We are pleased to announce that applications for our 2018 Undergraduate Summer School are now open. 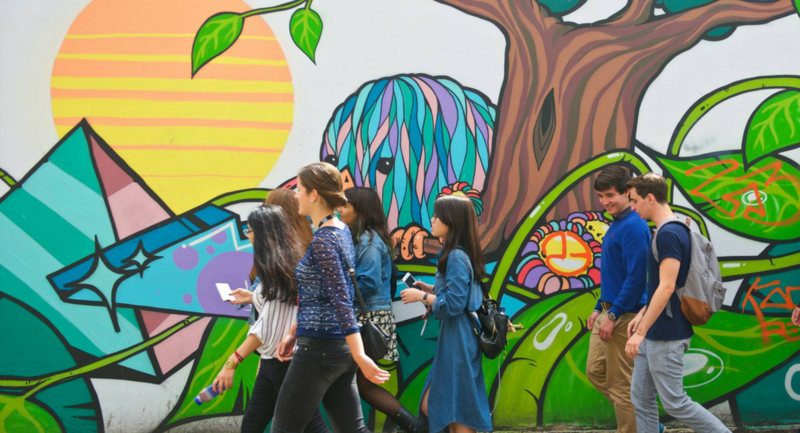 Our Undergraduate Summer School in London runs in two sessions. Session One will run from 2 July to 20 July 2018 and Session Two will begin on 23 July and end on 10 August 2018. You can choose to study with us for three weeks in either session one or two, or study for six weeks in both sessions. Choose from a range of Health & Science, Business, Law, Health, Governance and Culture modules. Take a look at our What Can I Study page for a list of modules. 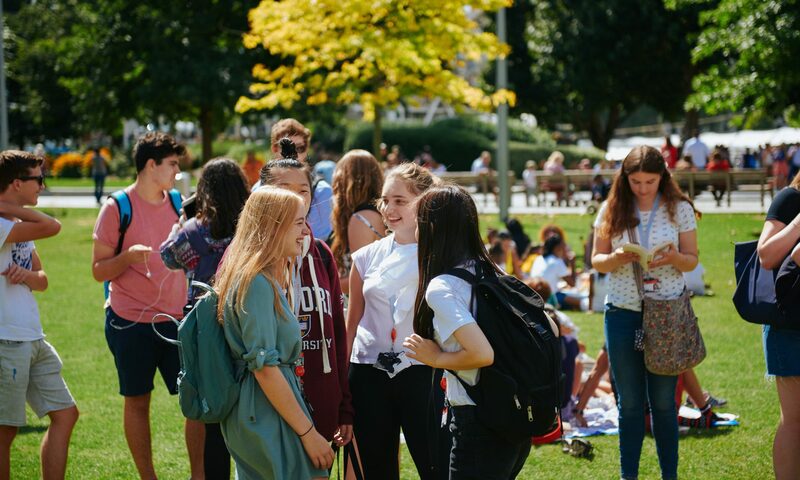 The King’s Summer Programmes Teams are proud to announce that we are offering 8 tuition fee scholarships for students wishing to study on the 2018 Undergraduate Summer School. These scholarships will cover the tuition fee of £1,500 and the deadline to apply is 1 April 2018. 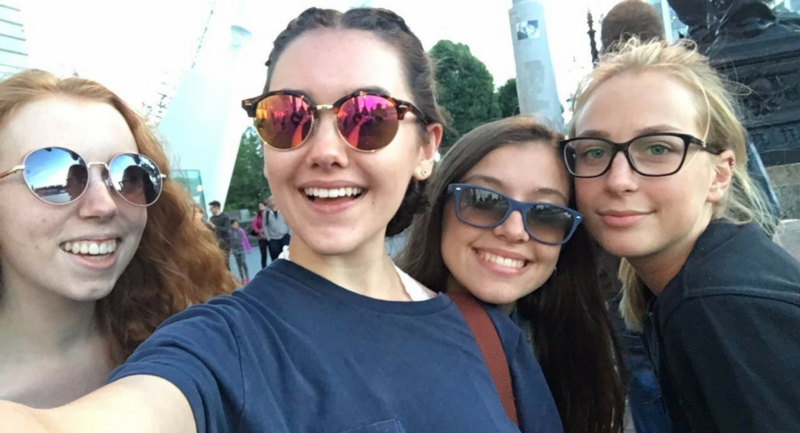 If you would like more information about this and details on how to apply please visit our Summer@King’s Scholarships page. You can submit an application now and you will have until 31 May 2018 to apply to the programmes. If you have any questions please take a look at our Undergraduate Summer School Frequently Asked Questions page. 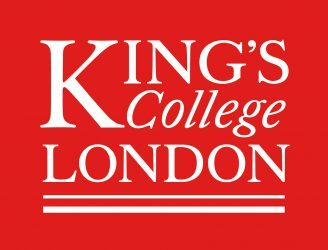 If you have a question concerning an application that you have submitted please email the admissions team through your King’s Apply account. If you have a question about accommodation, the e-store or any other aspect of the programme you may also find the answer to your query on our website. Alternatively you can contact us by email at summer@kcl.ac.uk or call the office during opening hours. Summer soon came around and before I knew it I was in a car headed to London to start my two weeks at the King’s College London Pre-University Summer School. Although not wanting to admit it, I was absolutely terrified- the thought of being thrown into a university-style course with complete strangers and expected to socialise filled me with anxiety, and I soon started to question precisely what I had let myself in for. What if nobody talked to me? How will I understand the content of a medicine course when I’ve only just taken my GCSEs? And, most importantly, what if there’s no WiFi? These thoughts were immediately swept out of my mind the moment I walked into the Stamford Street apartments. I was greeted by ambassadors in orange t-shirts who welcomed me with huge smiles, and helped me take my luggage to my flat. They took the time to speak to my family and assured them (and myself) that I would be fine. After spending some time unpacking, I decided to take the plunge and knocked on the door of my neighbouring room. We managed to skip the awkward small talk and in fact learnt that I had visited her hometown in the US just two summers ago. We now Snapchat every day and are constantly having discussions of our reunion. Without sounding cliché, the next two weeks were, without question, the best two weeks of my life. Coming from a small school I rarely have a chance to meet people my age from such an international background, but by the end of my time at King’s I had formed special bonds with friends from all across the globe. This gave me a taste of what studying at such an internationally renowned university would be like, and it is something that I cannot wait to be apart of. Academically, the course provided a very stimulating introduction into Medicine, through lectures, seminars and clinical skills sessions. At the beginning of my two weeks I was unsure whether medicine was for me, however now I am almost certain that I want to become a doctor. I would whole-heartedly recommend this course to anyone who wants to make the most out of their summer, and spend two weeks exploring London- which I have come to adore. The hardest part was saying goodbye to my new friends, who almost felt like family, however I left with the confidence of knowing what I want to study, where, and perhaps most importantly, a set of friends for life.